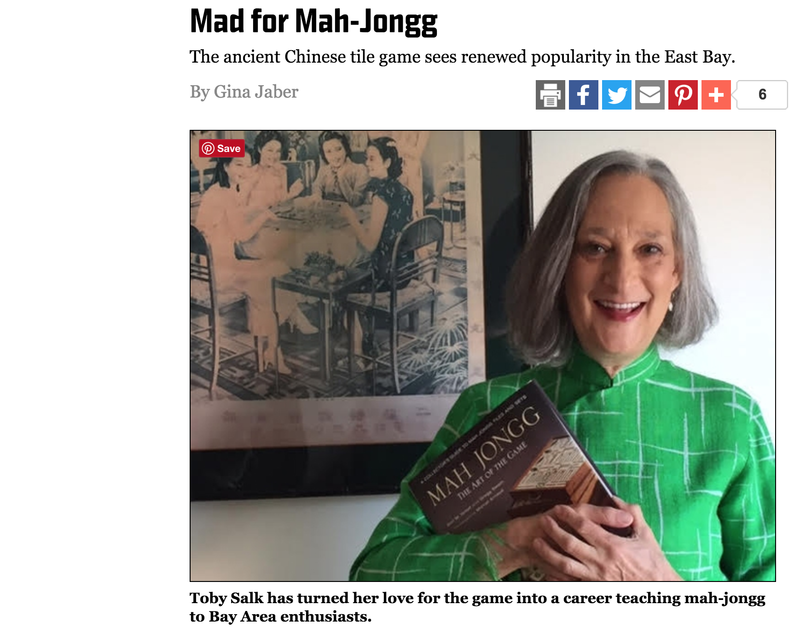 A GREAT ARTICLE ABOUT A GREAT MAH JONGG PERSON! Our wonderful friend Toby Salk, is featured in this terrific article from Oakland Magazine. 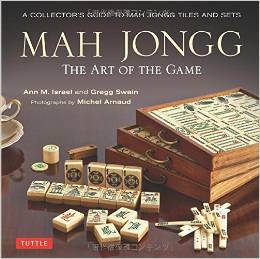 If you live in Northern California’s East Bay Area and have always wanted to learn the great game of Mah Jongg, or you just need a lesson to refresh your game , or are looking for a group to gather with for game play, Toby is the person to contact at tobysmj@gmail.com. Oh, and by the way, check out the book in Toby’s hands!!! 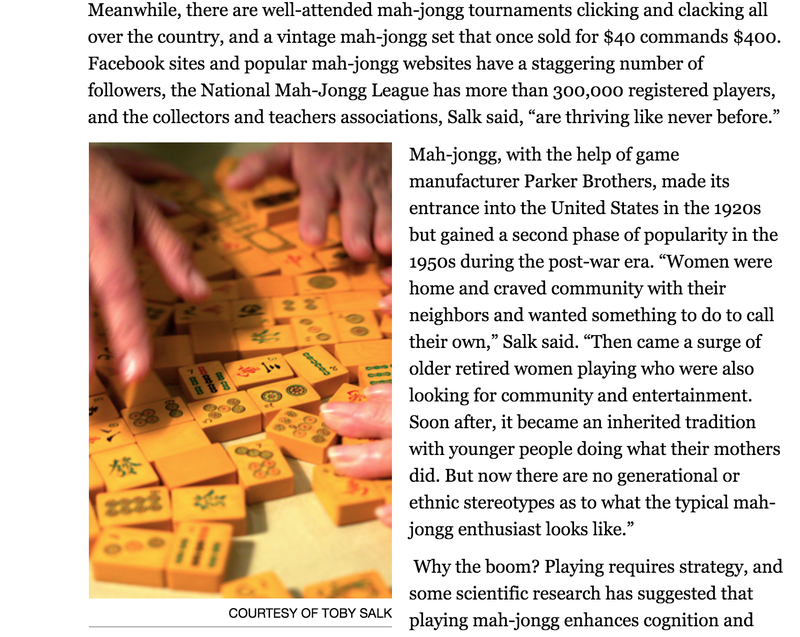 This entry was posted in Mah Jongg and Me and tagged East Bay, mah jongg, Mah Jongg: The Art of the Game, mahjong, Northern California, Oakland Magazine, Toby Salk on December 5, 2016 by Mah Jongg and Me. 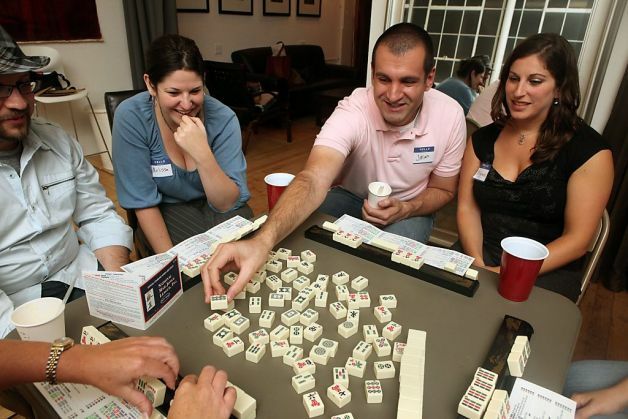 Come to our Mah Jongg tournament to raise funds for Strive for Change Foundation, in partnership with the Children’s Support League. Plus: Vintage Mah Jongg Museum with many beautiful sets on display! You select tournament play or social play. Your sponsorship includes two tickets, a full page ad in the program, recognition in press releases and at the event. Please let us know if you want to be a sponsor, advertiser or auction-item donor. 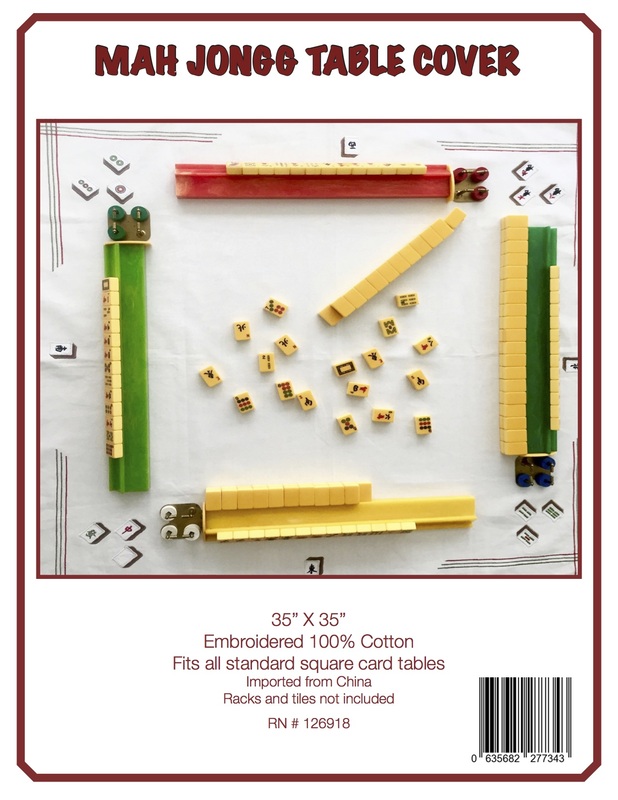 A Raffle with the chance to win a vintage Mah Jong set of your own! This entry was posted in Mah Jongg and Me and tagged CA, California, Children's Support League, East Bay, mah jong, mah jongg, mahjong, Oakland, Piedmont, Piedmont community Church, Strive for Change Foundation, Toby Salk on August 23, 2015 by Mah Jongg and Me. 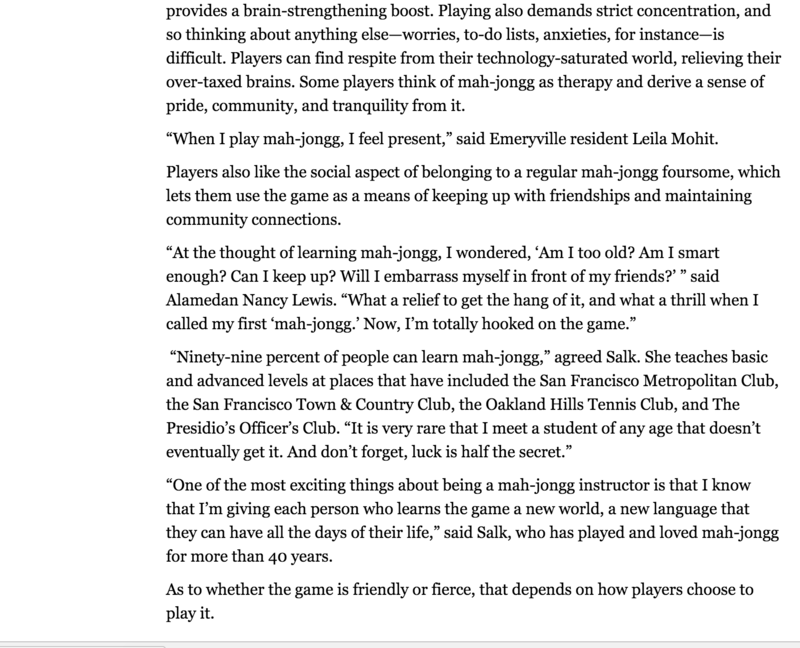 Here is a fun article from 2011 published in the San Francisco Chronicle. Our good friend, Toby Salk, is included in this piece. 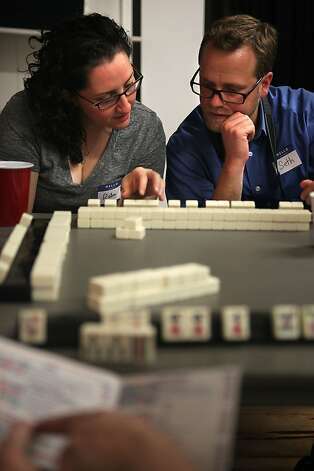 Robin Handwerker (left) and Seth Linden (right) partner up while learning to play the game of Mah Jongg in a building at Dogpatch in San Francisco, California, on Tuesday, September 27, 2011. Seth just started playing about a week ago. 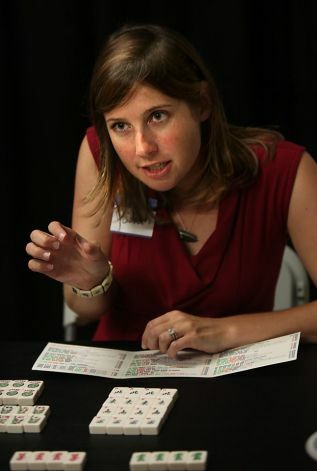 Left to right–Evan Kaplan from Sunnyvale, player for 6 months, pairing up with Melissa Cowen, player for 1 week, and Jason Menayan, player for 2 weeks, pairing up with Elizabeth Bachrad, player for 2 years, as they practice playing Mah Jong in a building at Dogpatch in San Francisco, California, on Tuesday, September 27, 2011. This entry was posted in Mah Jongg and Me and tagged American Mah-Jongg Association, berkeley, China, Confucius, East Bay, Gen X, Jewish, Jewish Community Center, mah jongg, mishegoss, National Mah Jongg League, San Francisco, San Francisco Mahj Club, Sara Linden, The joy luck club, Toby Salk on May 22, 2014 by Mah Jongg and Me.